Chapter 1 is finally online! Thanks everyone for being so patient with us while we got this project underway. It has been about a year in the making but things have finally paid off to get to this point. 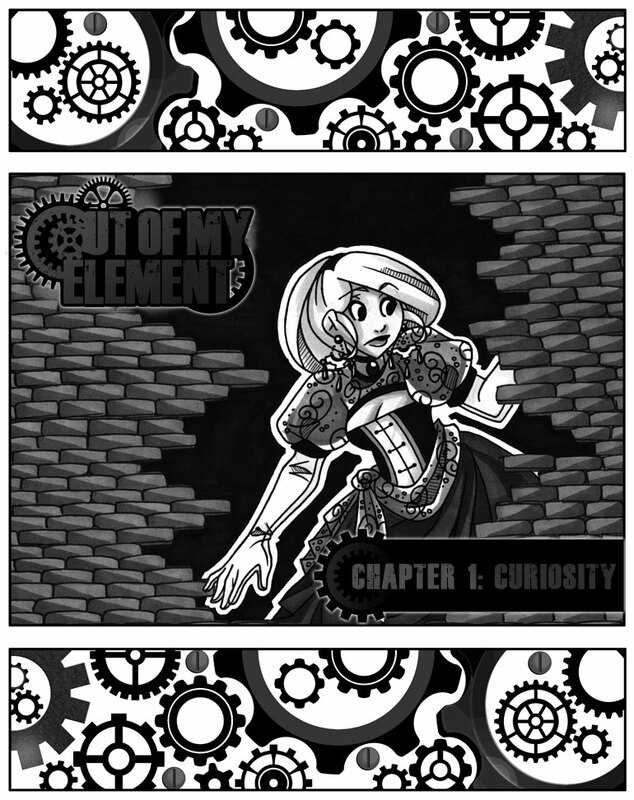 So with out further ado I give you Chapter 1: Curiosity!